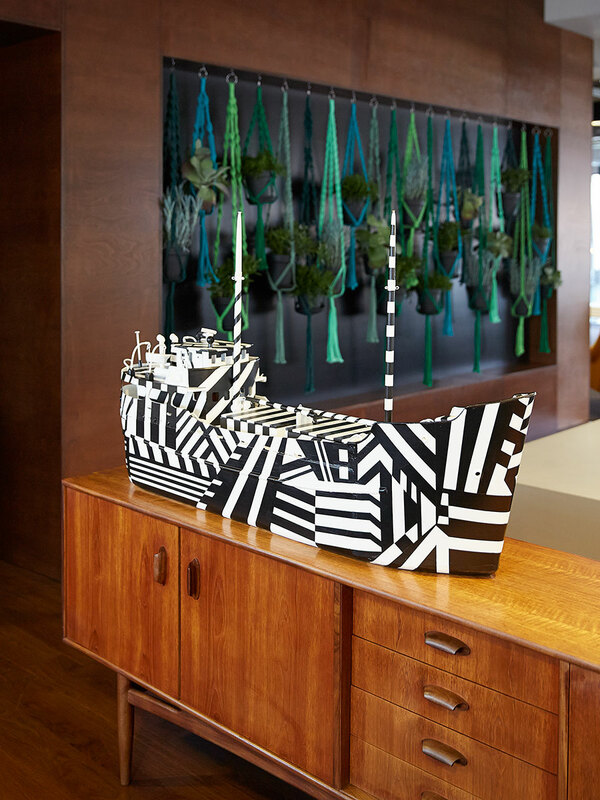 The world of hospitality has cleverly adapted to rapid social changes with creative solutions, whilst initiating striking interior design trends that have both shaped today’s hotels and set expectations. From targeting new markets in the hospitality design scene to ensuring highly personalized guest experiences, hoteliers are transforming accommodation into the highlights of any long or short-term escape. Such is the case with The Student Hotel, a boutique hotel which is a mix between a hostel and a serviced apartment which aims at providing ideal accommodation for students, interns, researchers and travellers who are looking for affordable luxury. 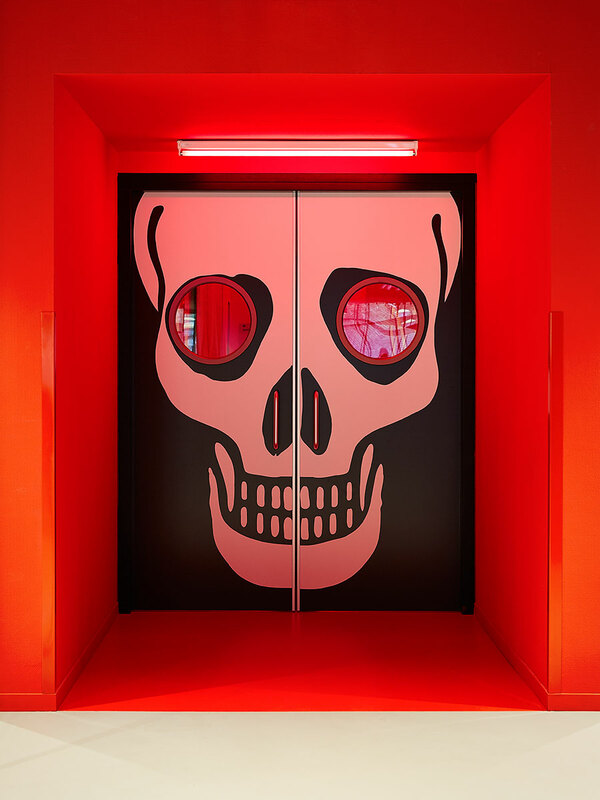 International creative agency ...,staat was called on to develop the hotel’s interior and exterior design, as well as its architecture, branding, naming, visual identity, and overall creative strategy. 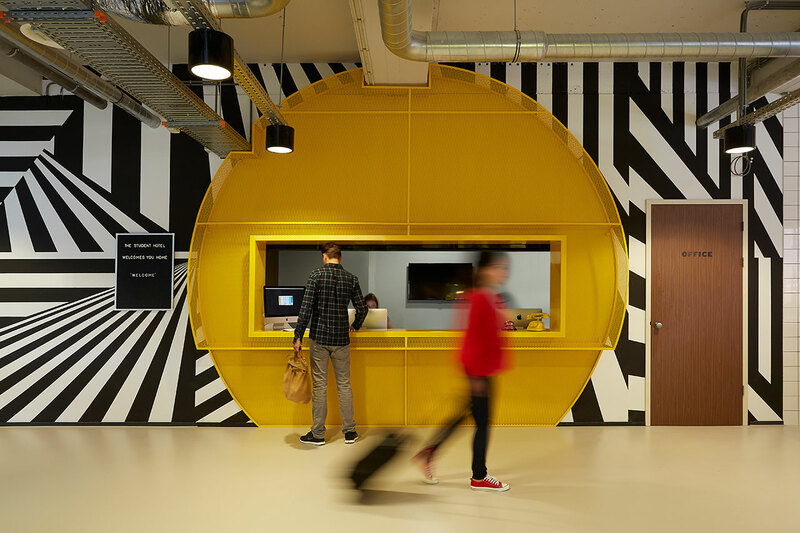 The Student Hotel Amsterdam West. 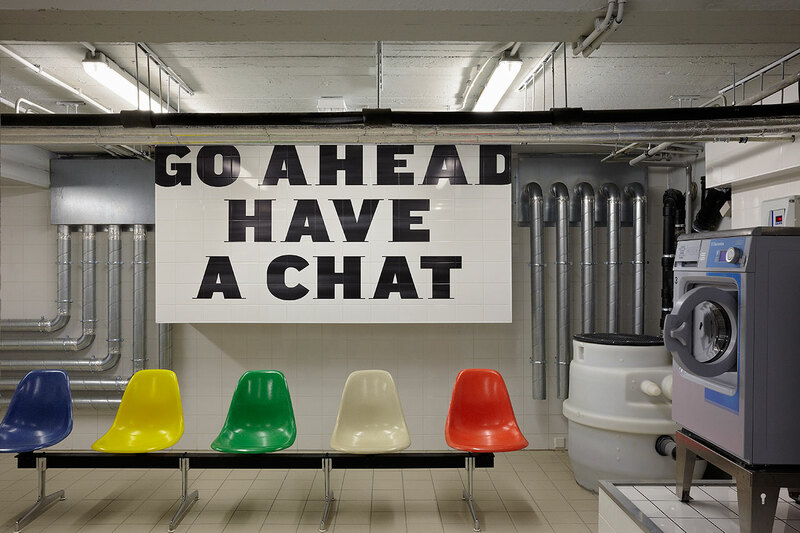 Check in counter, photo © Kasia Gatkowska x …,staat. Lobby area, photo © Kasia Gatkowska x …,staat. 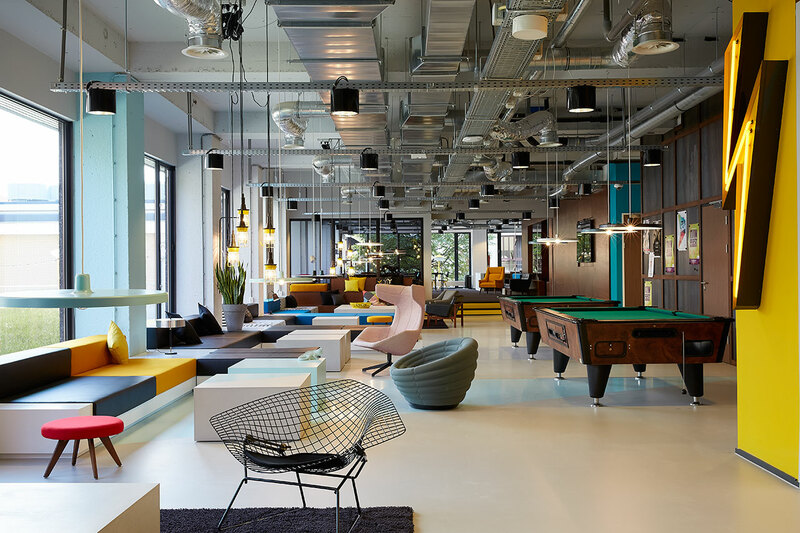 Lobby and game area, photo © Kasia Gatkowska x …,staat. 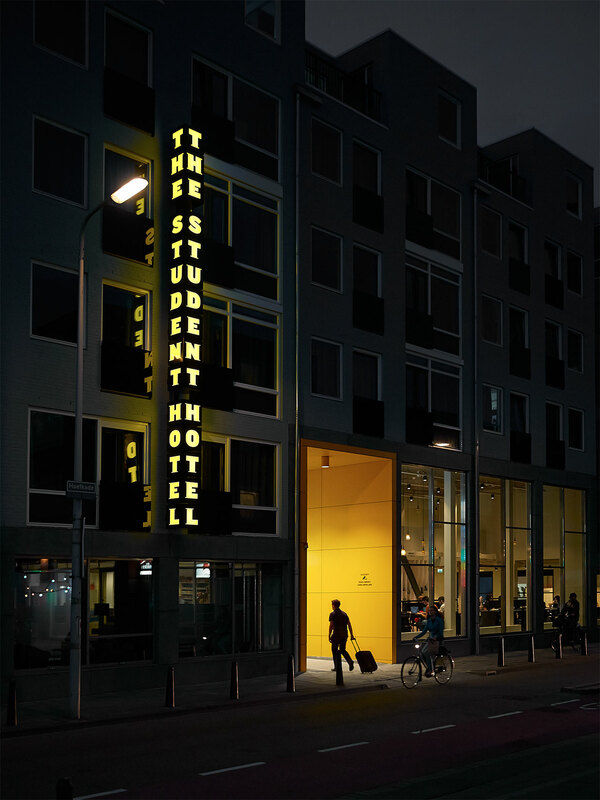 The Student Hotel Amsterdam The Hague. 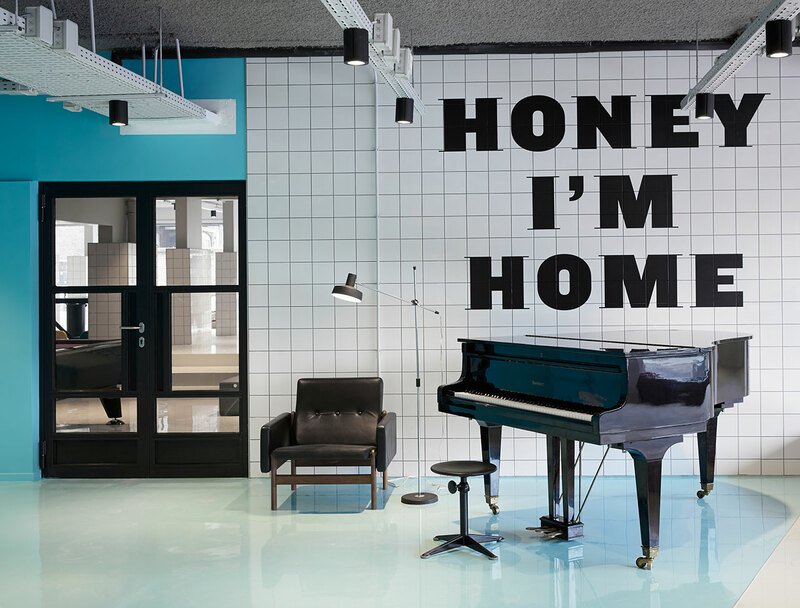 While focused on offering “comfort, convenience and community,” The Student Hotel emerges as the ideal home-away-from-home with its various locations throughout Europe, including Amsterdam, Rotterdam, The Hague, and more locations to follow in Florence, Eindhoven and Groningen (both in the Netherlands). 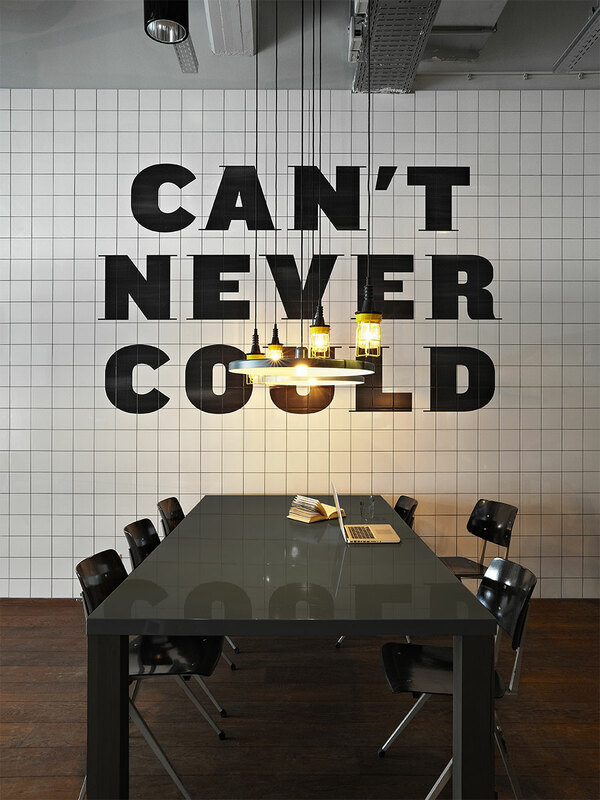 The design concept was centered around creating spaces that provide for one of the most inspiring times in most people’s lives, college life, resulting in an exciting environment that amplifies this social, intellectual and fun period. 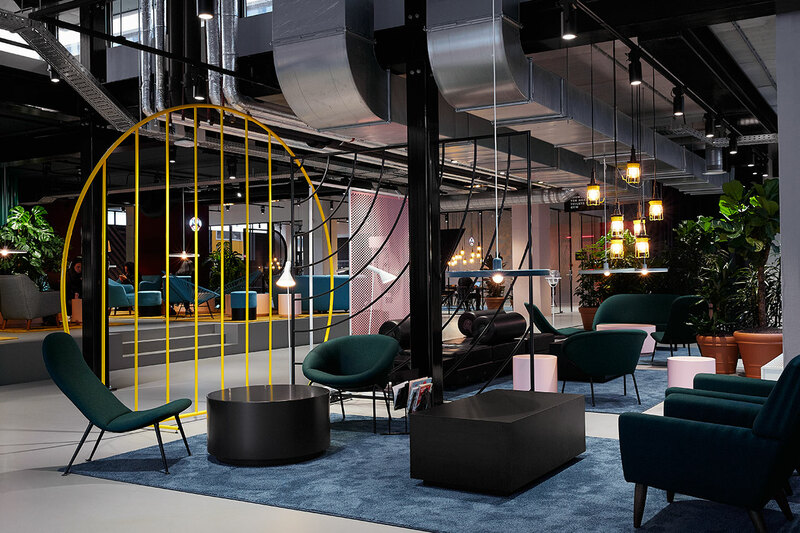 Overall, The Student Hotel is an inspiring place that encourages and energizes students to strive for their best, all the while having lots of fun in the meantime. 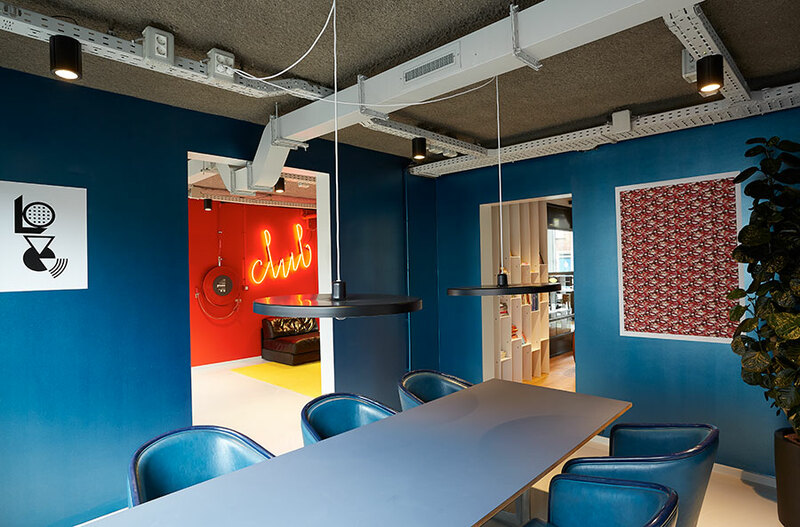 Images The Student Hotel Amsterdam West. Signage and TSH x VANMOOF bike, photo © Kasia Gatkowska x …,staat. Study area, photo © Kasia Gatkowska x …,staat. Detail, photo © Kasia Gatkowska x …,staat. Meeting area, photo © Kasia Gatkowska x …,staat. Game area, photo © Kasia Gatkowska x …,staat. 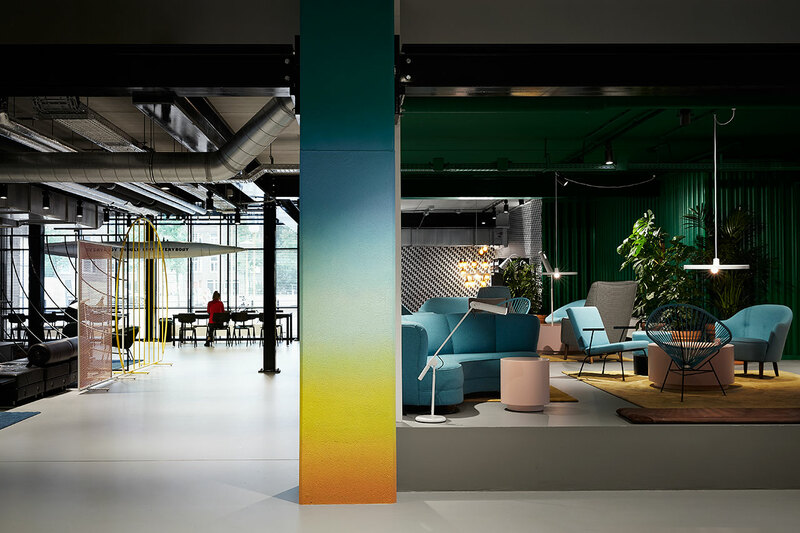 The interior design approach that ...,staat envisioned is that of a layered concept, as seen on the ground level, where the communal spaces are located. As the designers explain, "furniture forms the first layer, which, obviously, is inspired by a student residence and the variety of items new students like to make part of their new dwelling. 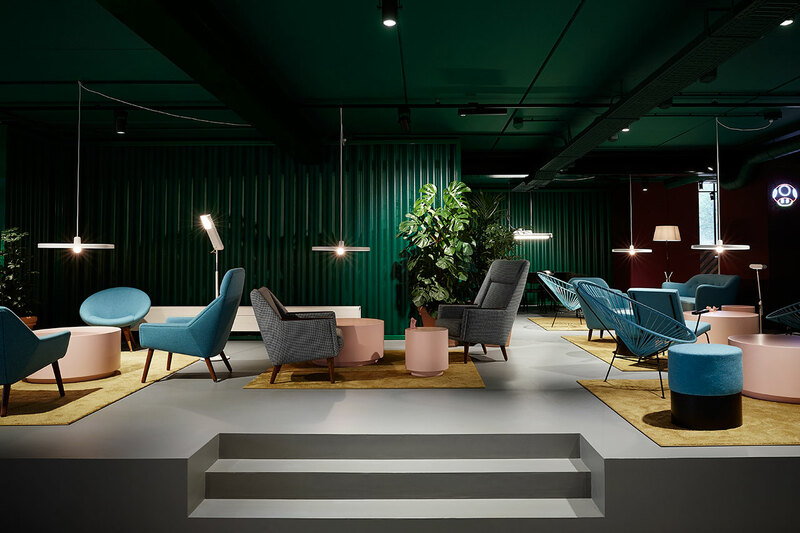 Encompassing a ‘hotel-style living’ whilst keeping it real, The Student Hotel’s interiors showcase an energetic mix of new, vintage and modern design furnishing." 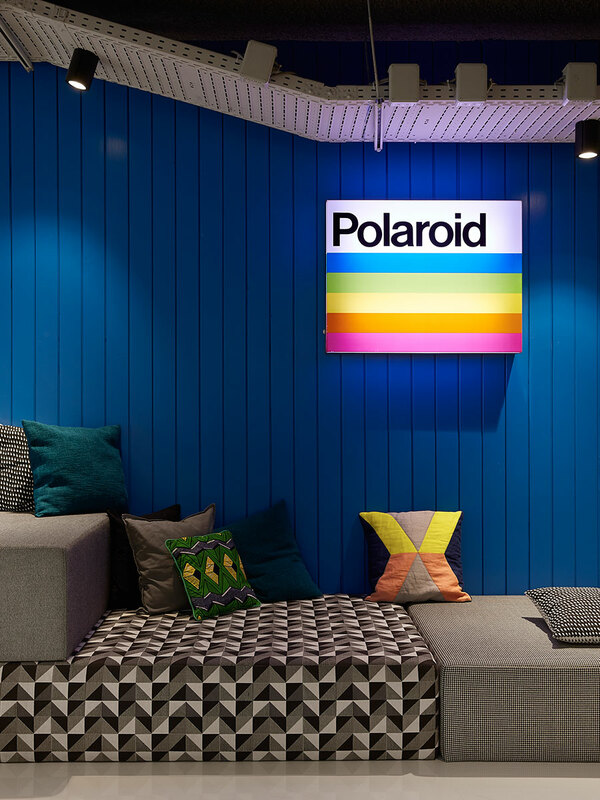 The second layer comprises artistic touches such as bold colours, artistic statements, striking graphics, and unexpected street art murals — all of which add character and transform The Student Hotel’s industrial concrete frames into a comfortable space that the students can call home. 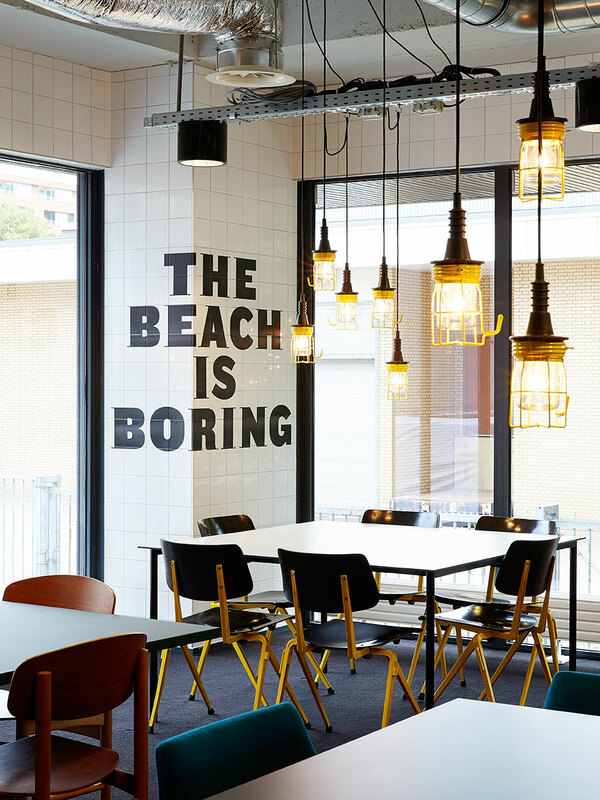 Last but not least, creative use of signage, such as oversized quotes, giant neon signs, and quirky talking points, meet the needs of the design-savvy traveller and the 21st-century student alike. Library, photo © Kasia Gatkowska x …,staat. 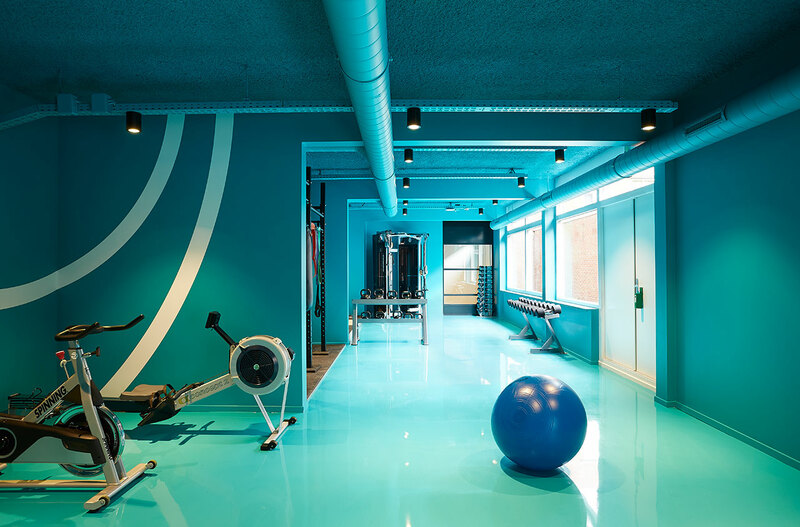 The gym, photo © Kasia Gatkowska x …,staat. Entrance area, photo © Kasia Gatkowska x …,staat. The Student Hotel Amsterdam City. The programme for the guest-rooms called for the designing of comfortable and functional fully-furnished modern rooms with adjoining large shared kitchens, where guests can cook and dine with new friends; for those seeking more privacy, suites with private en-suite bathrooms and kitchen are also available. 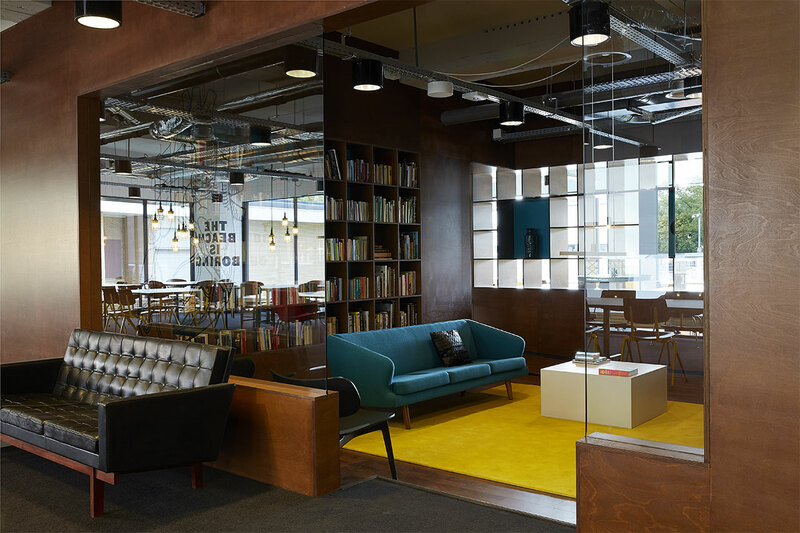 Meanwhile, the communal spaces include both quiet study places and lively social areas which, most importantly, are provided with a 24-hour security service. The communal areas have been designed in such a manner so as to meet the programme and the conditions of creating a comfortable space where students from diverse backgrounds can socialize and engage in activities; these include a café, a restaurant-bar, private gym, a games room (which includes Ping-Pong tables and pool tables) and last but not least, lounge areas for hanging out. Much deservedly in our humble opinion, The Student Hotel has been awarded the the Venuez Award - Best Hotel Concept, 2012, and the Worldwide Hospitality Awards: Best Hotel Innovation Award 2014, and has also been shortlisted for the WIN awards: Hotels, 2015. 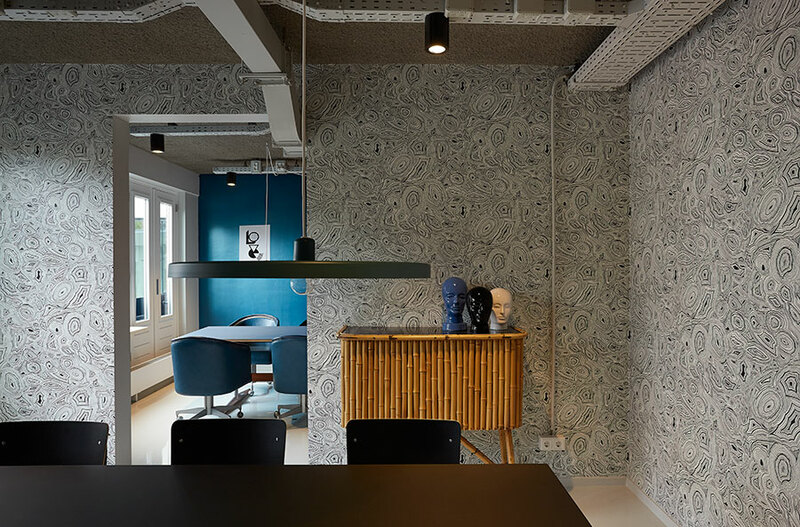 Lobby area Study area, photo © Kasia Gatkowska x …,staat. Hallway, photo © Kasia Gatkowska x …,staat. TED x Library, photo © Kasia Gatkowska x …,staat. Laundry room, photo © Kasia Gatkowska x …,staat. Entrance, photo © Kasia Gatkowska x …,staat.